FLC Systems is currently working with Clark/McCarthy contractors on “Project Legacy” in New Orleans. 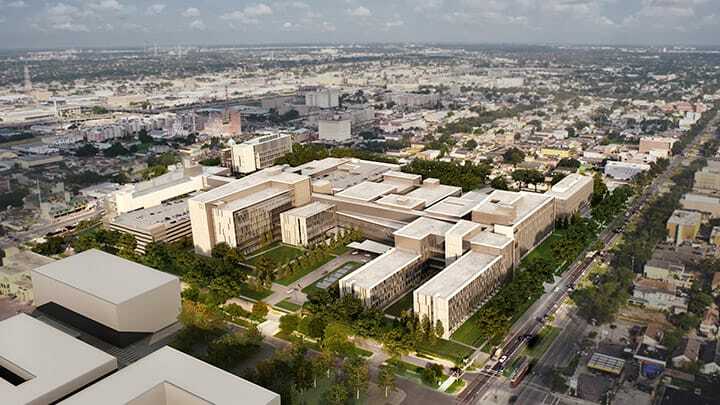 The new hospital is being constructed on a 30 acre site, and will be the home of 1,000 employees serving over 70,000 veterans in southeast Louisiana. 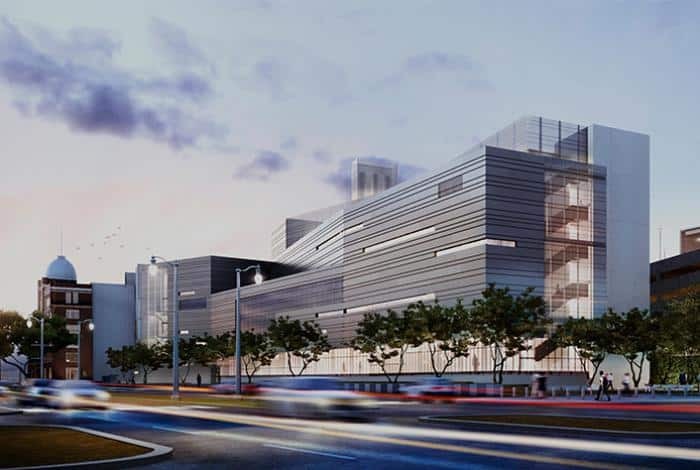 Southeast Louisiana Veterans Health Care System Replacement Medical Center Project will create an environment that honors Veterans and their families. As a model for health care of the future it will set the standards for patient-centered care, flexibility, and sustainability. 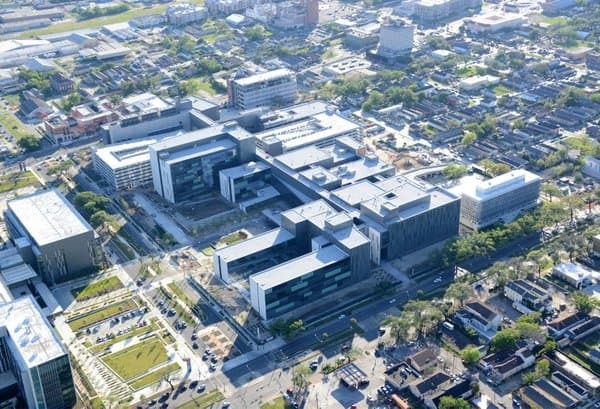 The new campus will respect our neighborhoods, authentically reflect the culture of the region, and be the cornerstone for the emerging biosciences industry in New Orleans.